to compliment any occasion and budget. Total event management or simply a main course. Whether it’s a private party, a corporate event, or a wedding, there are few things more important than making sure your guests are served by friendly and professional staff and the food is of the highest quality. 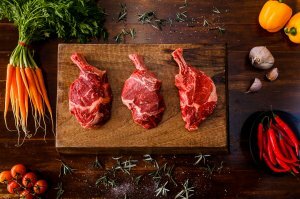 For over 25 years, the experts at Spitting Image have delivered premium spit roast catering in Melbourne with an emphasis on personalisation, consistency, attention to detail, and affordable prices. We are proud supporters of local farmers, fresh local produce, and sustainable business practices. 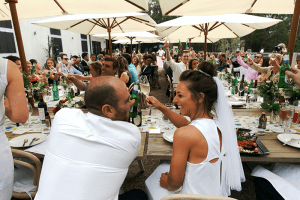 We continue to lead the spit roast catering scene in Melbourne with a team of exceptional, dedicated staff who are trained to cater your event in a timely and efficient manner. We used spitting image for our backyard wedding on March 24th this year. They were fantastic! We have had so many compliments on the quality of the food, and especially the quantity. People were able to go grab seconds and thirds and no one went hungry all night. They also paid very close attention to myself and the groom, they bought food to us rather than lining up, they always checked in to see if we needed anything and they cleaned up everything. Highly recommend for any upcoming function! Spitting Image have catered a number of our work functions for us and have always done a great job. Terrific food, always on schedule and helpful staff. Great value too! Spitting image catered for 100 guests to our wedding. We had a gourmet BBQ, and have nothing but praise for the business and their staff. I really appreciated the professionalism and friendliness of their staff. Food was excellent too - and generous amounts. We hired Spitting Image to cater for our team corporate event recently held at Melbourne Bowls. With prompt response time to queries, friendly, profession and attentive staff and amazing food there really is nothing to fault! Highly recommend and will defiantly be working with Spitting Image again in the future for staff and client events. Great food cooked to perfection, very pleasant to deal with, the meat and salads were enjoyed by all, would highly recommend. I have used Spitting Image Catering twice now. Once for my son's 18th bday party and once for a football club Presentation night. On both occasions I had numerous positive comments on the quality and quantity of food provided. The staff are also a pleasure to deal with. I would not hesitate to recommend them. Thank you Spitting Image for helping to make our barbecue safety event at St Kilda beach a great success! Such a great team - easy to work with and delicious food. Well done tonight. Please thank your Staff for doing such a great job - I know that's your usual standard, but we do appreciate it. The food was great too! Rod and the Chairman were very pleased with the whole evening - so thank you for the part you played to help make it so successful. ...a big thanks to you and your team for your work and professionalism at last nights Supreme Court reception. Food and staff were brilliant! 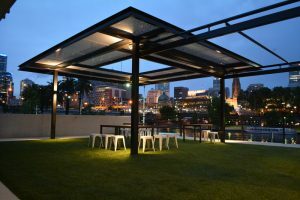 I know it's not the easiest venue to work at so I really appreciate your flexibility and hard work in bringing all together and helping to run a seamless function. Thank you! The catering was great for the ICAA corporate games last Sunday! I look forward to working with you in the future. It was very well received actually with many going back for seconds! Once again thank you to yourself and your wonderful staff. 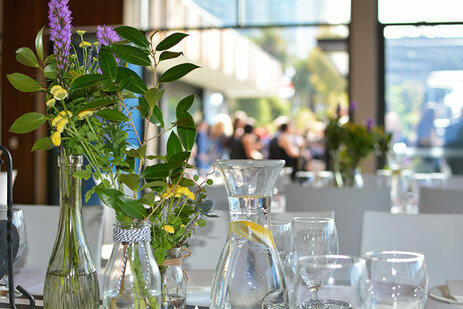 At Melbourne City FC we have been using Spitting Image Catering for our functions for the past couple of years and they have never let us down. Customer service is second to none and are always flexible to suit our needs. I received excellent feedback on the service, quality of food and the variety! Happy campers all round and I look forward to working with you in the not so distant future. Thanks for helping make yesterday another successful day... James and Liana were both fine ambassadors for Spitting Image, so please convey our appreciation to them for doing an excellent job on such a hot day. I just wanted to let you know that Sunday was a great success and the feedback on the food was great, everybody was really happy with it. Unfortunately the boys didn't make the finals but they really enjoyed the day. So thank you very much for organising it all for us. I can’t thank you both enough. The level of professionalism that your staff have shown is immense. Especially for a wedding... the day was already perfect, but they added extra value. I had guests ask for takeaway bags, and there was more than enough food that was still delicious the day after! 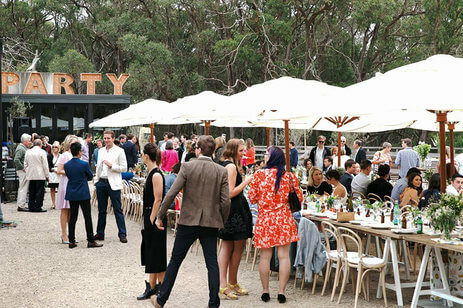 Every function is unique so no matter the size or style of your event, Spitting Image’s spit roast catering in Melbourne offers flexible menu options that can be tailored to suit for your requirements. 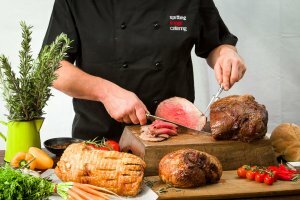 Our most popular menus include spit roast catering, BBQ catering, grazing style buffets, finger foods and desserts that come with classic and gourmet options. As well as food, we also provide a comprehensive range of beverage packages for your event that includes drinks, glassware, staff and refrigeration. 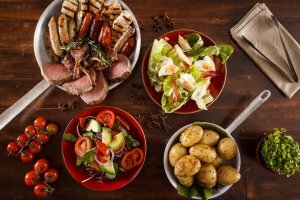 Trusting in our spit roast catering services has the added benefit of being able to use the relationships we’ve established over 25 years to make sure everything you need is covered and in place. We can give you advice and recommendations for venues, event planners, photographers, themes, floral arrangements,and even staging, sound and lighting equipment. LETS TALK … WE’RE HERE TO HELP !! 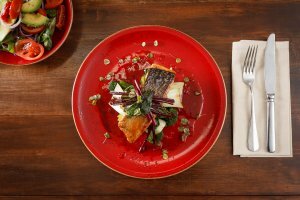 If you want an excellent spit roast catering service in Melbourne that’s committed to arriving on time, delivering delicious food and giving you peace of mind, contact Spitting Image today. For more information, call us on (03) 9890 0123 or complete our convenient online contact form to get a quote.